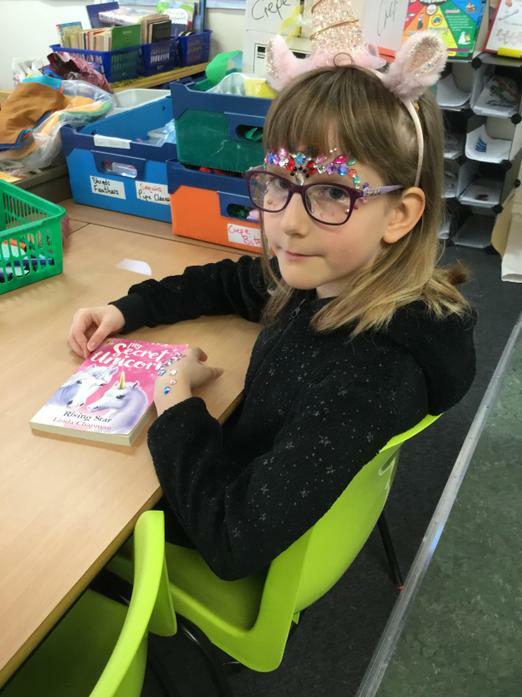 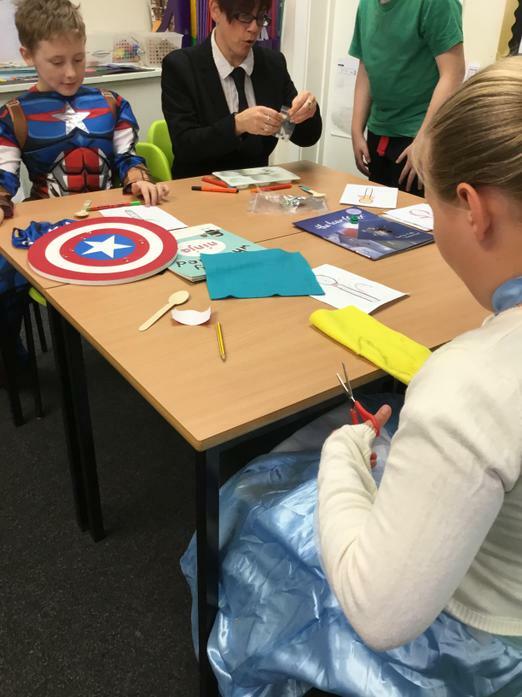 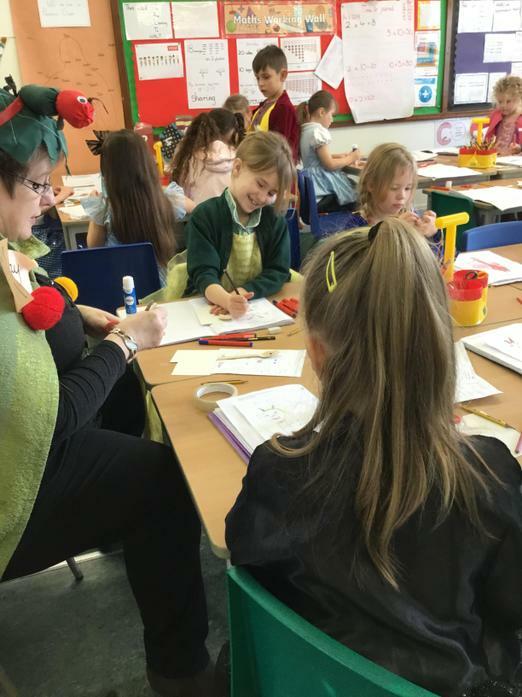 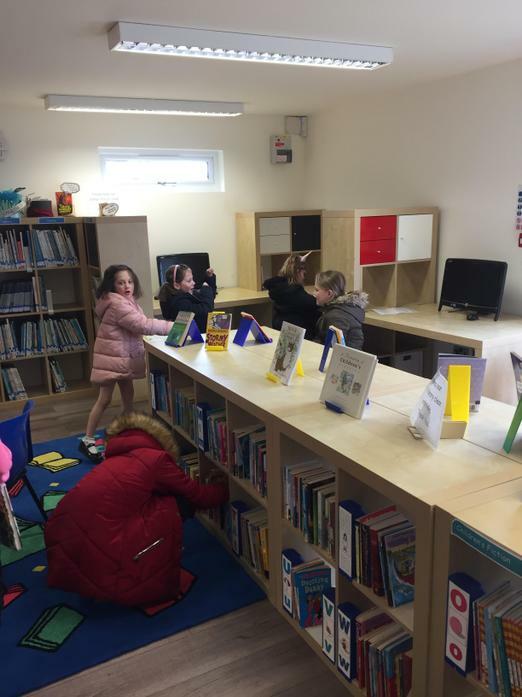 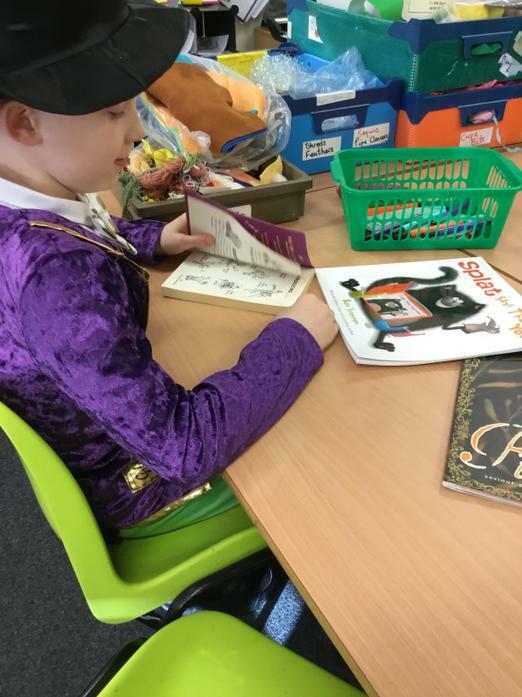 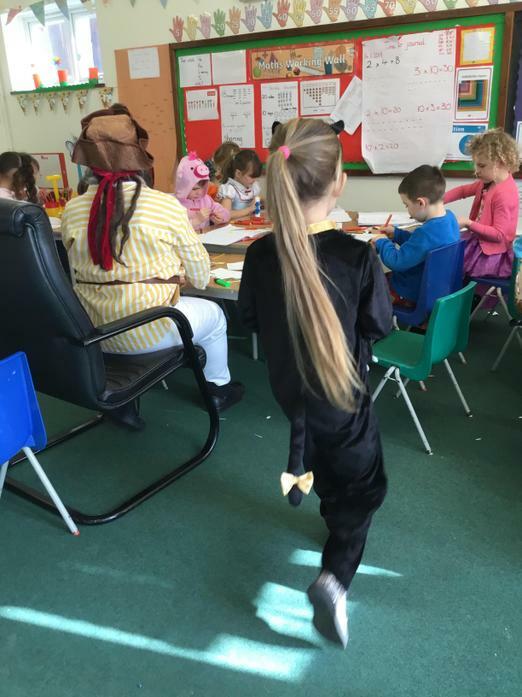 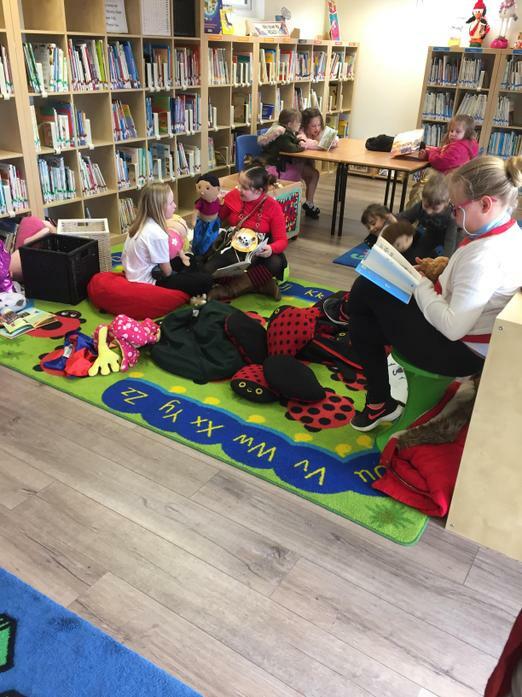 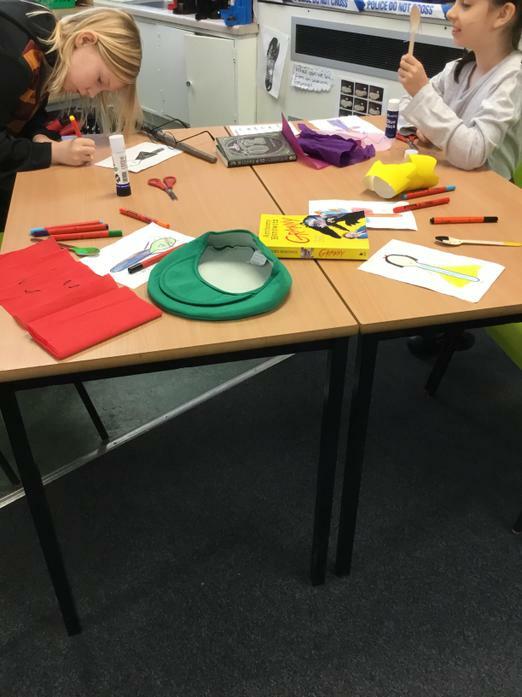 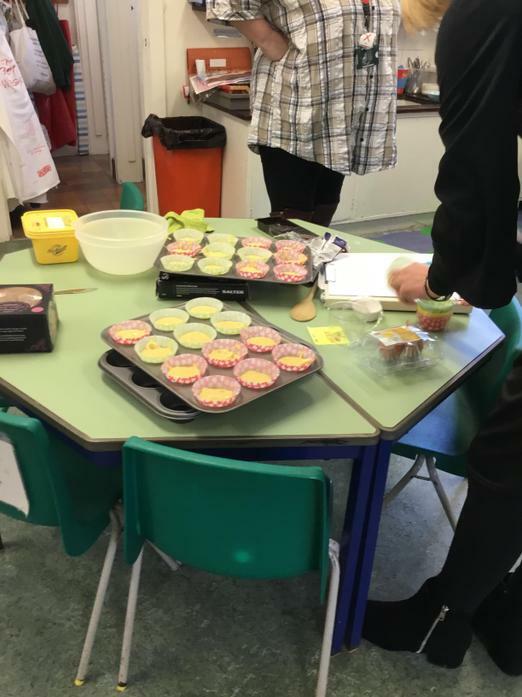 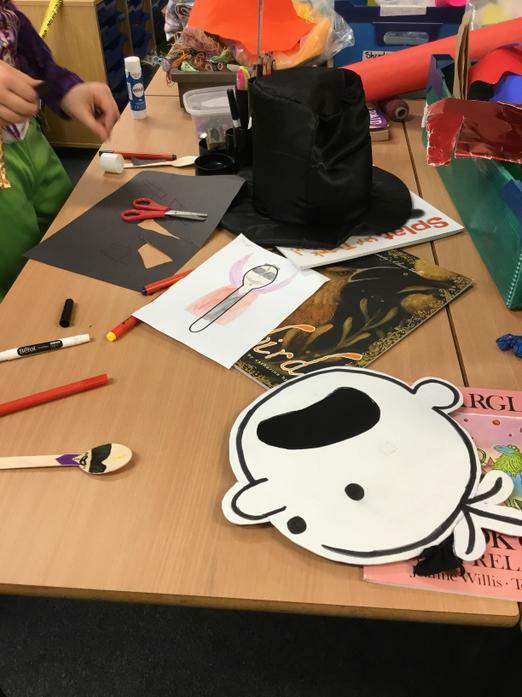 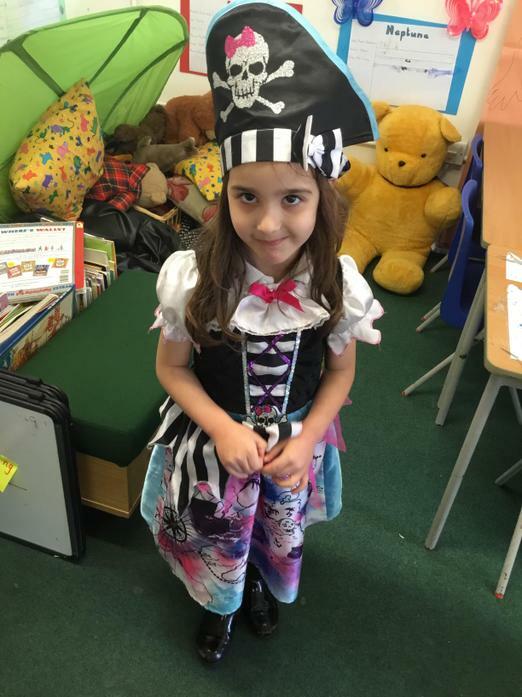 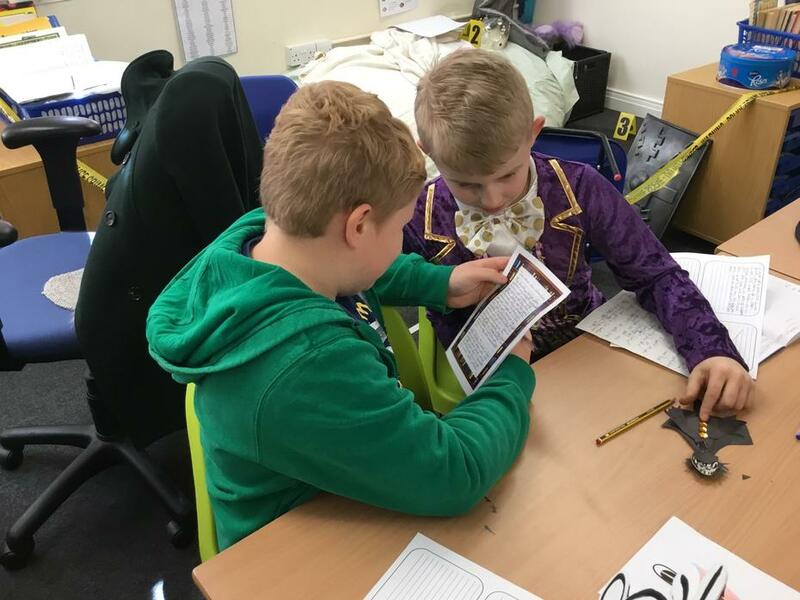 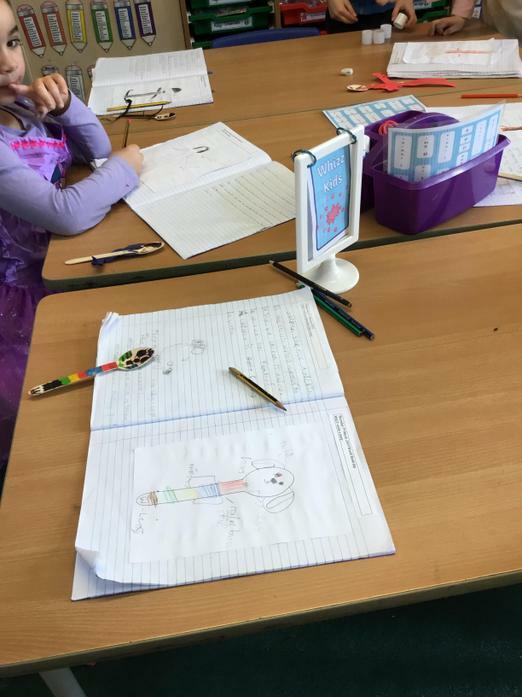 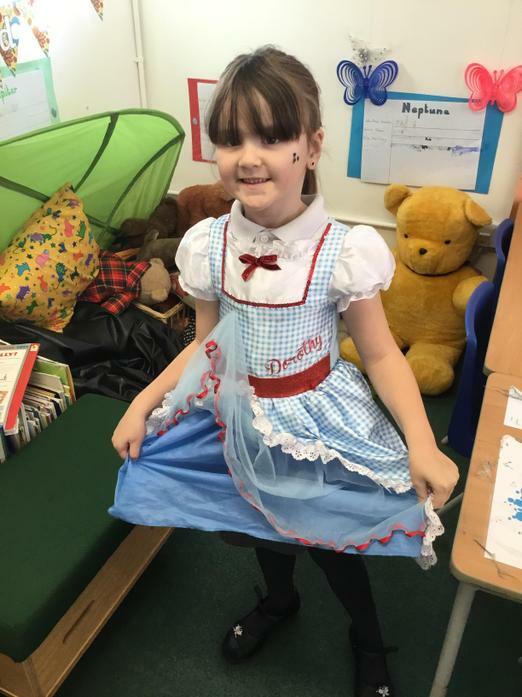 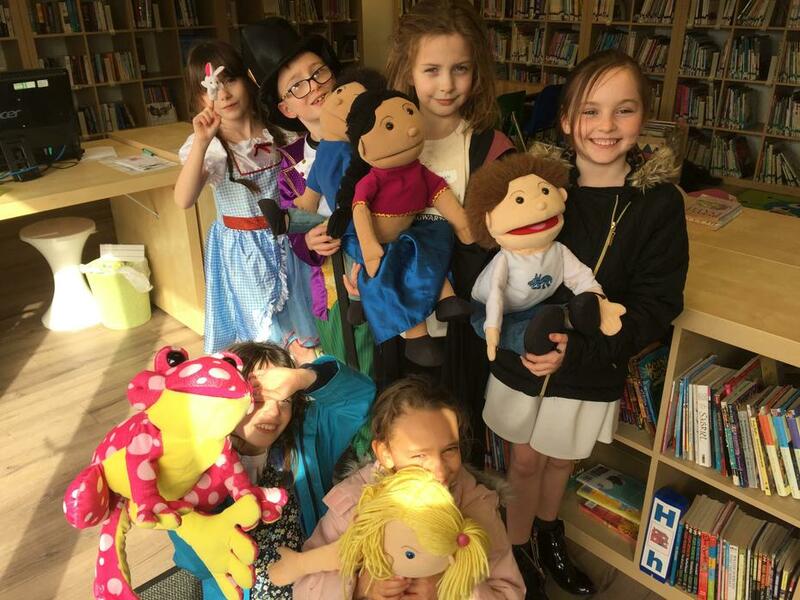 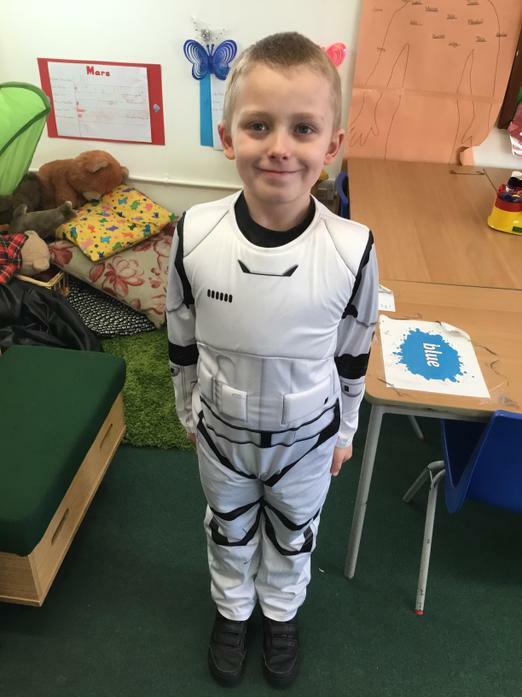 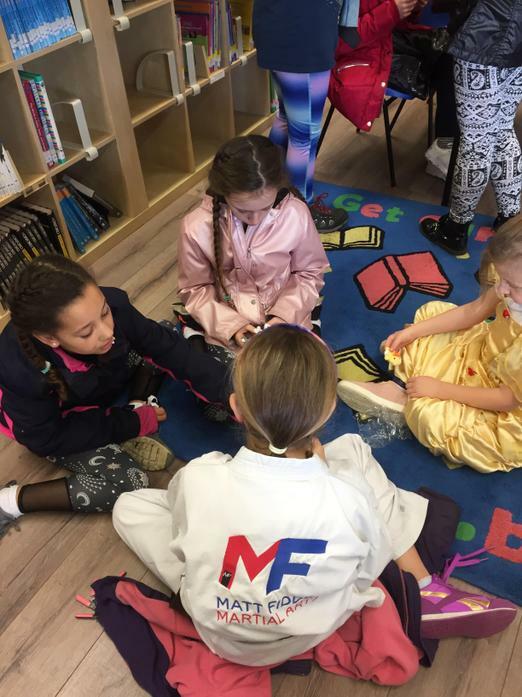 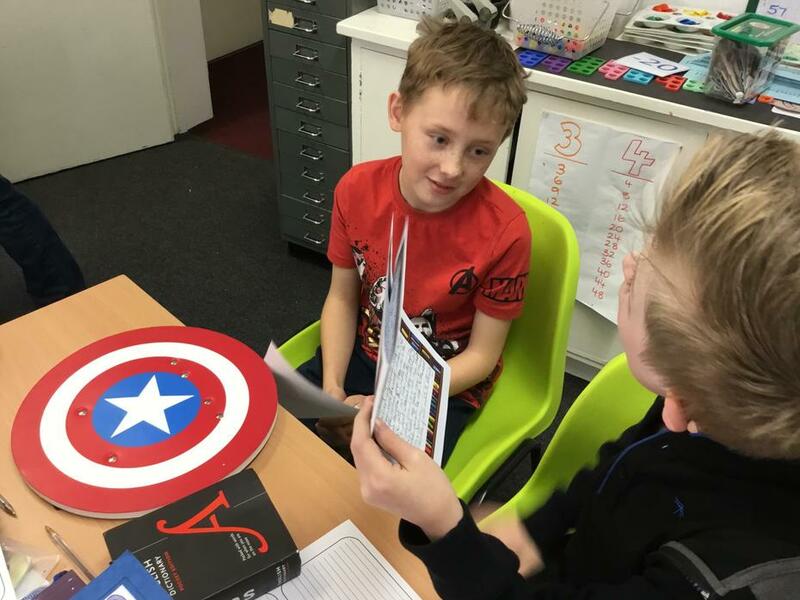 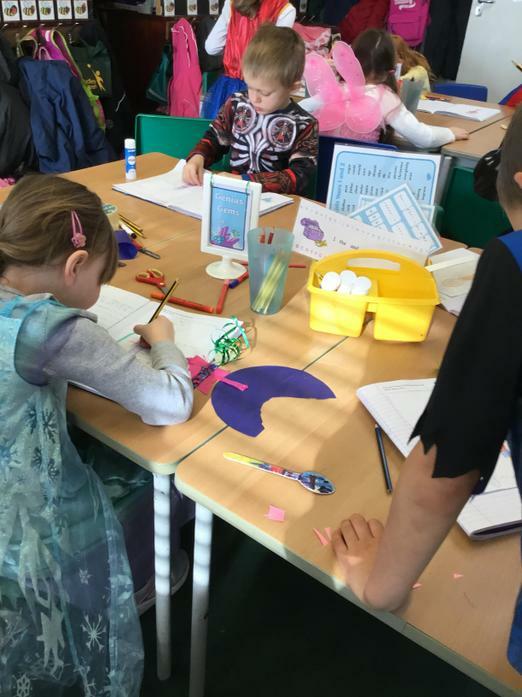 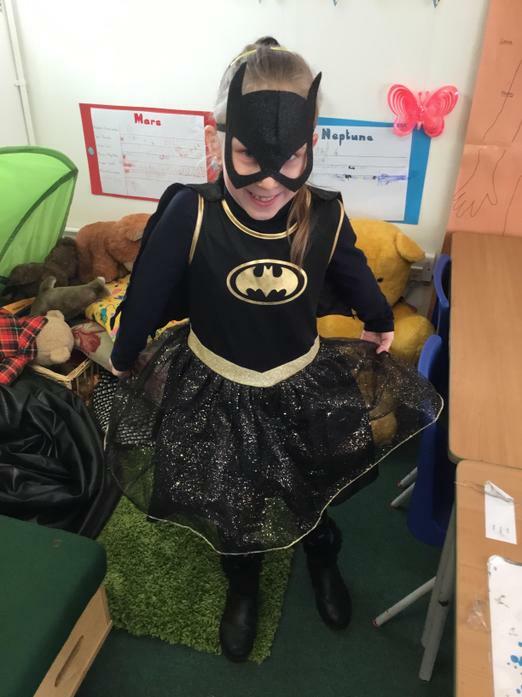 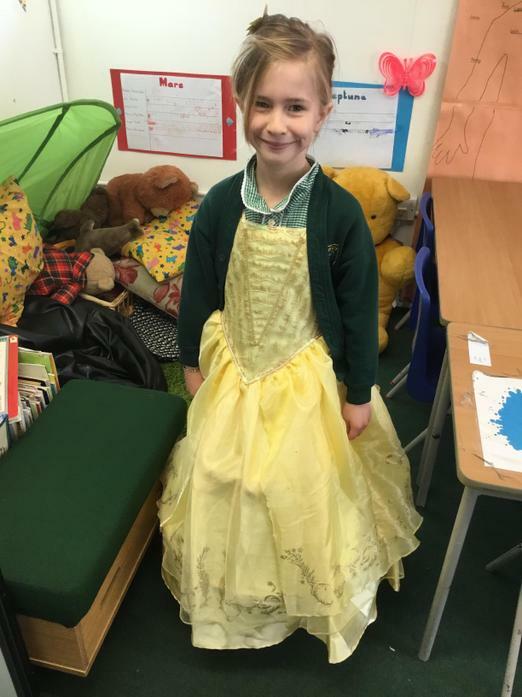 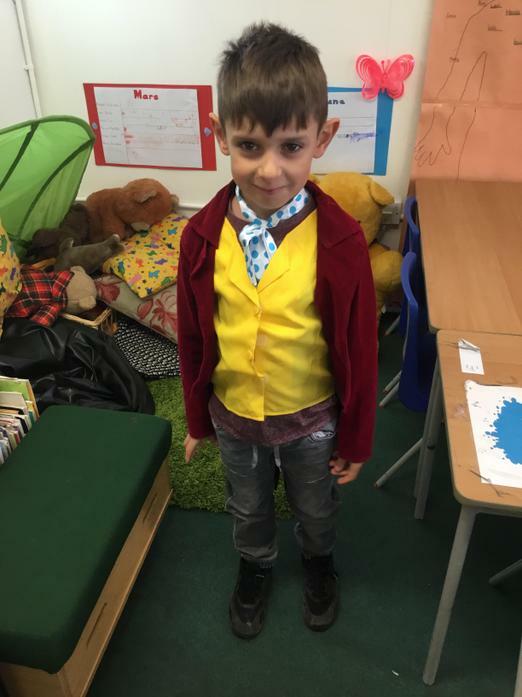 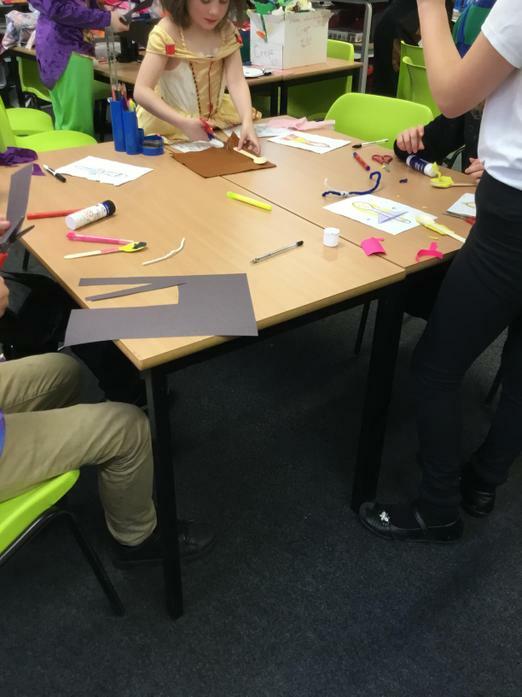 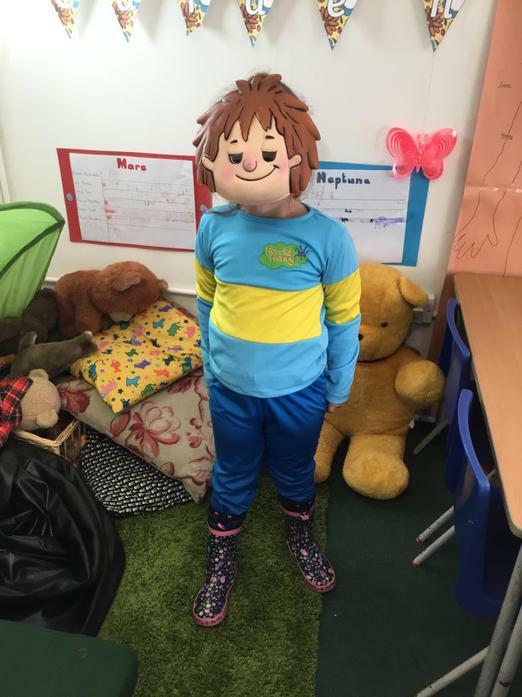 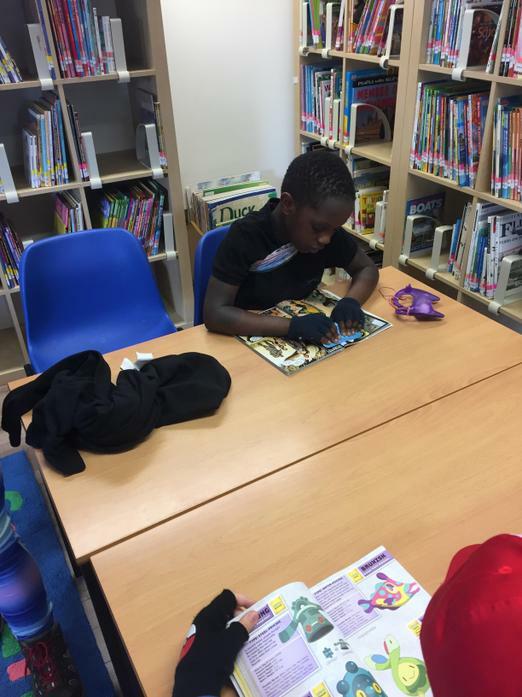 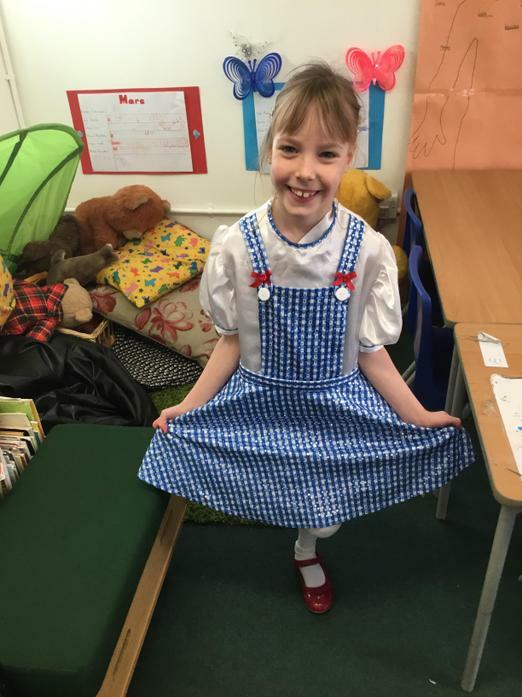 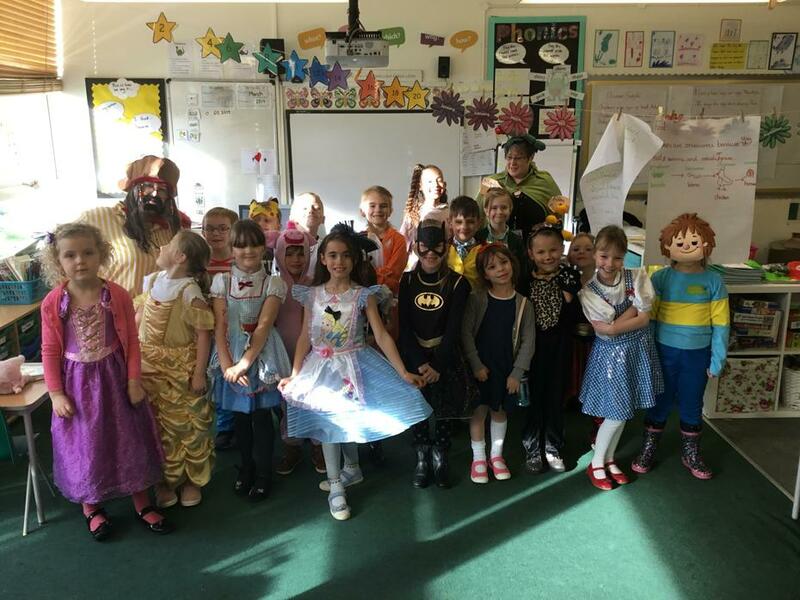 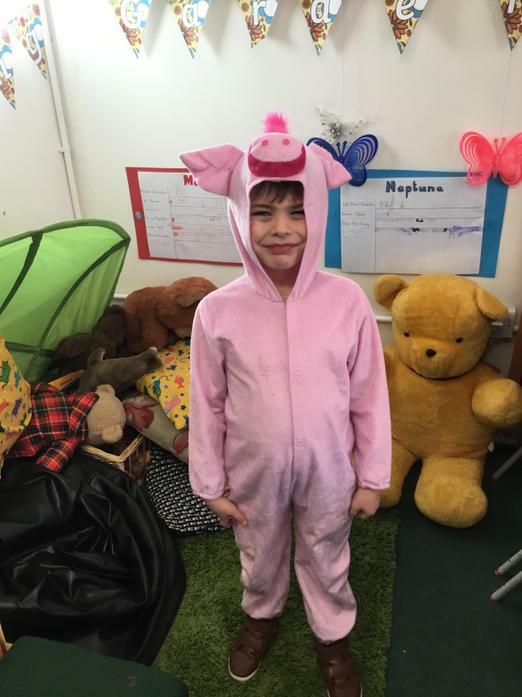 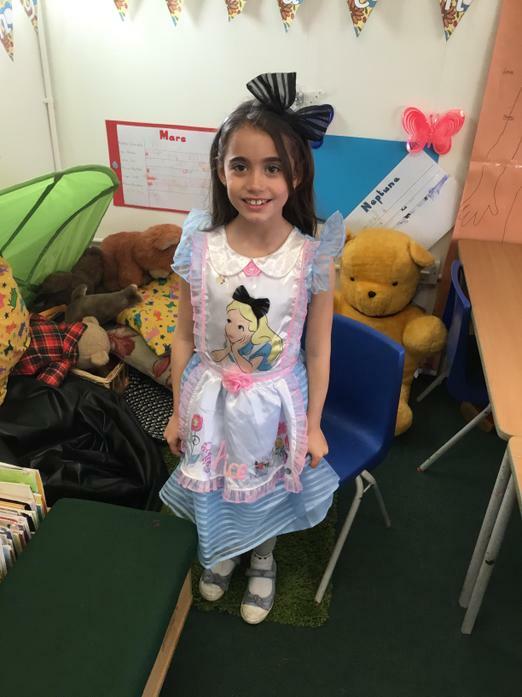 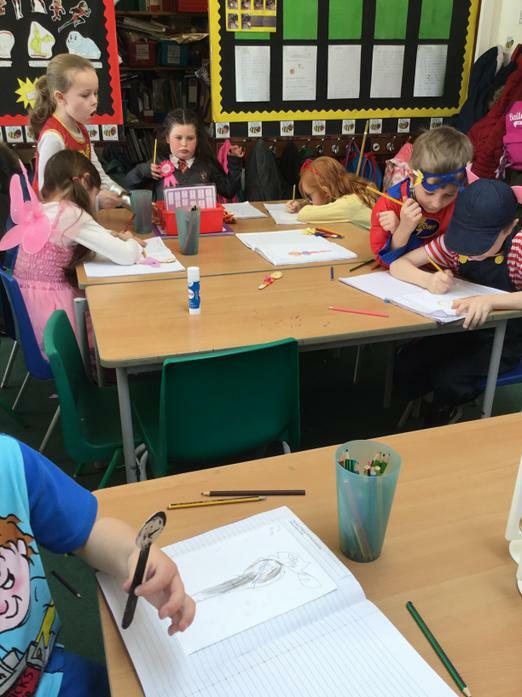 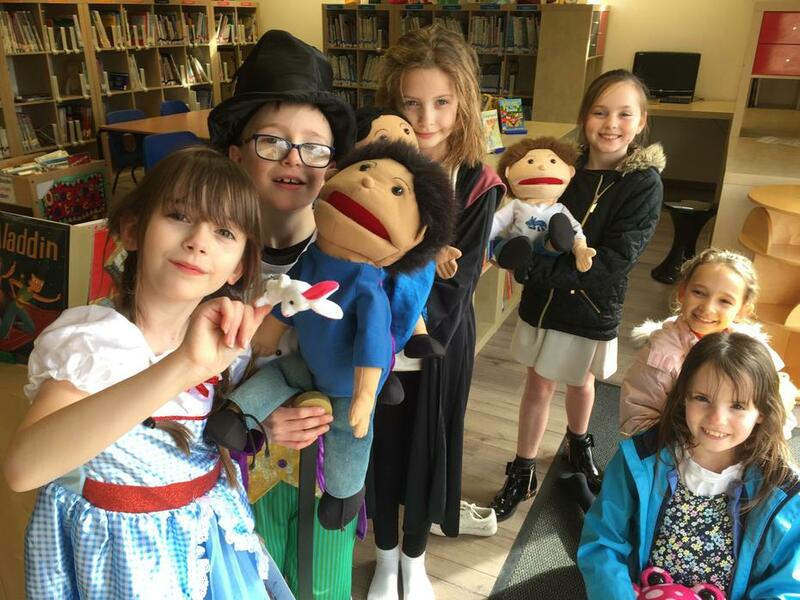 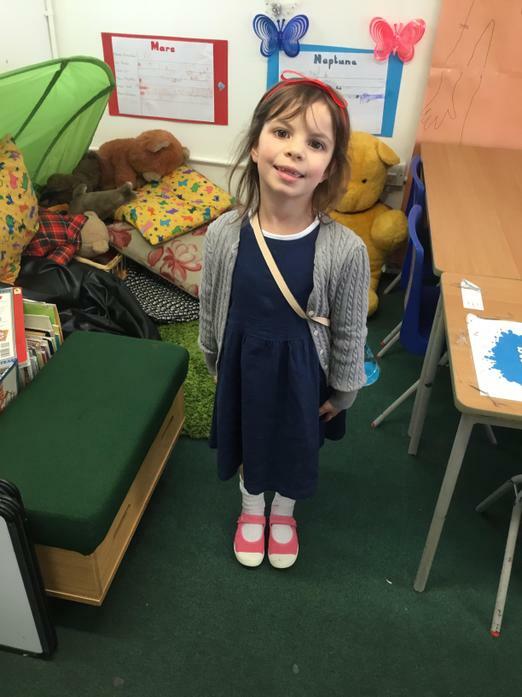 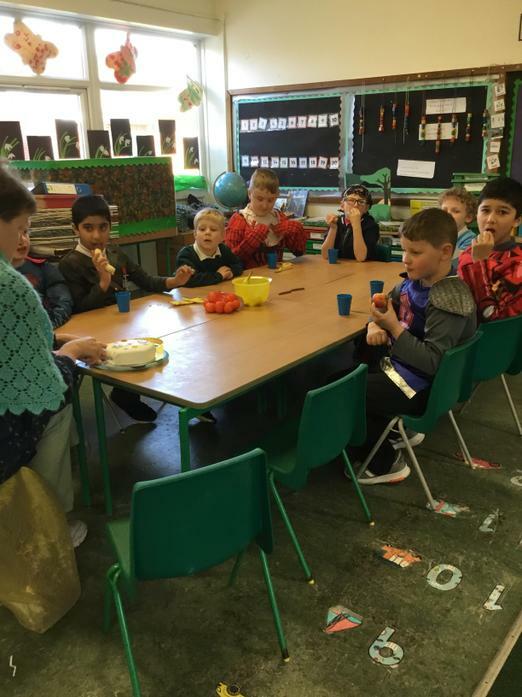 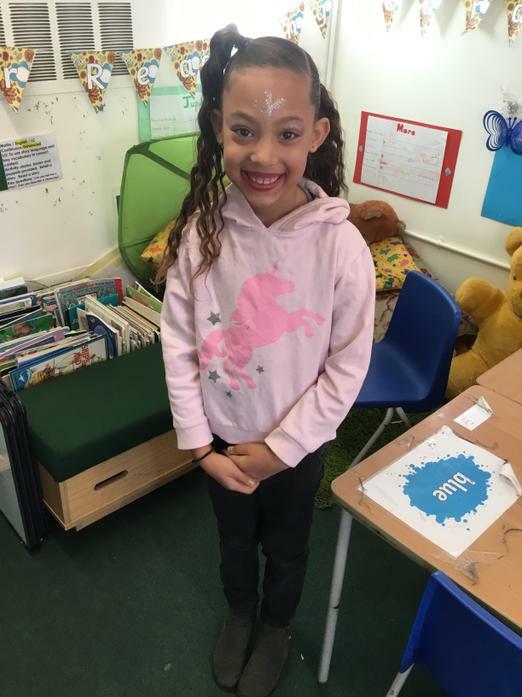 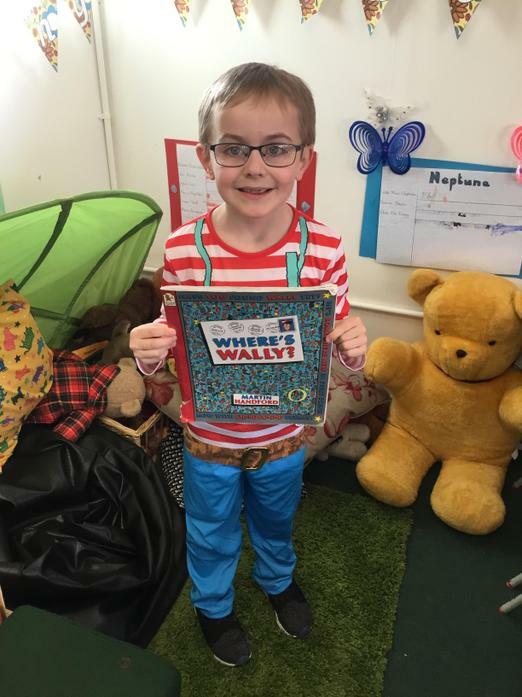 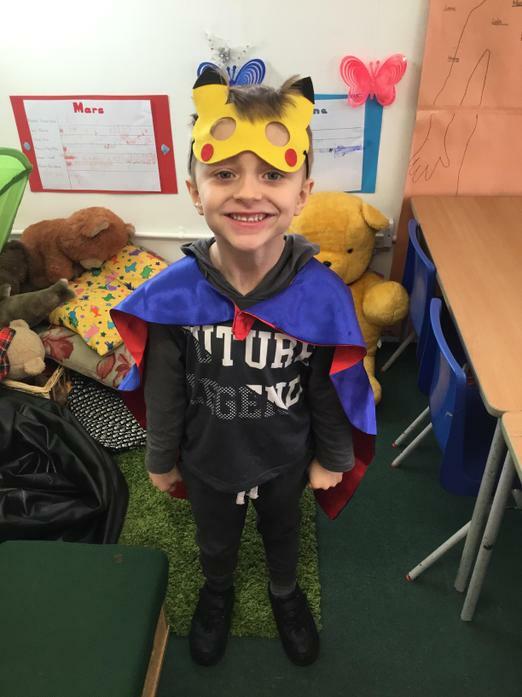 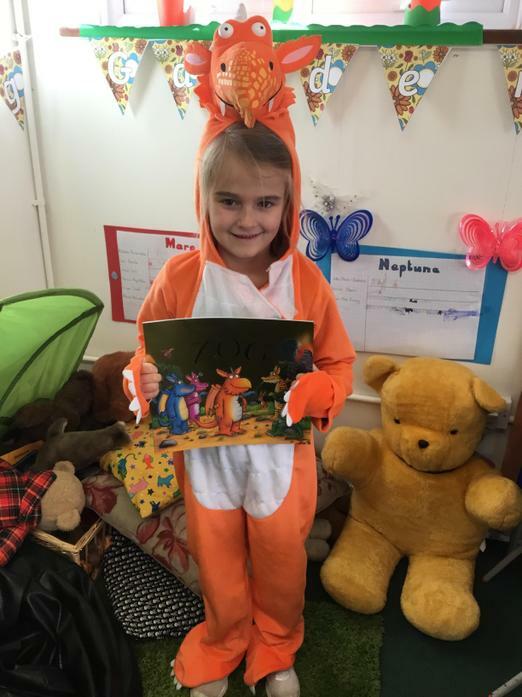 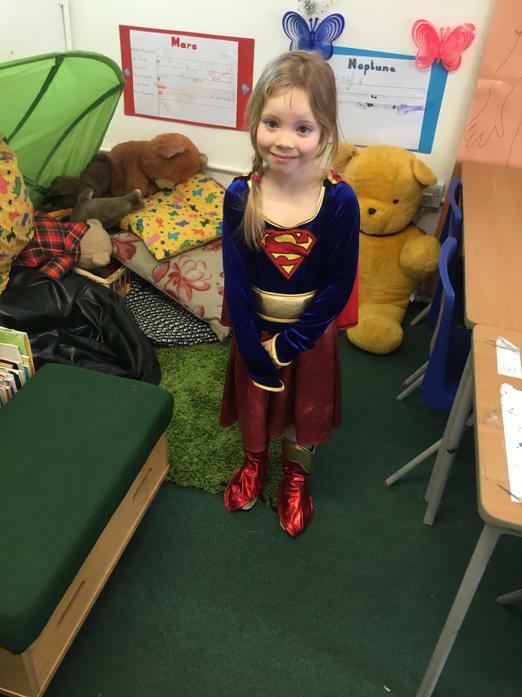 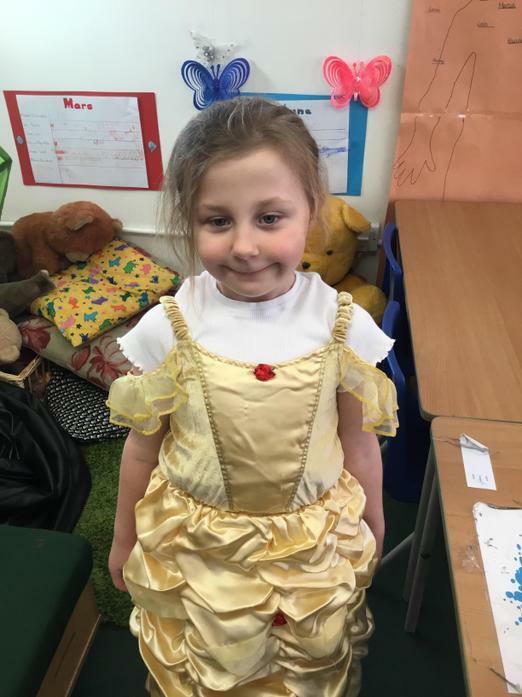 Take a look at some of our pictures to see what we got up to on World Book Day! 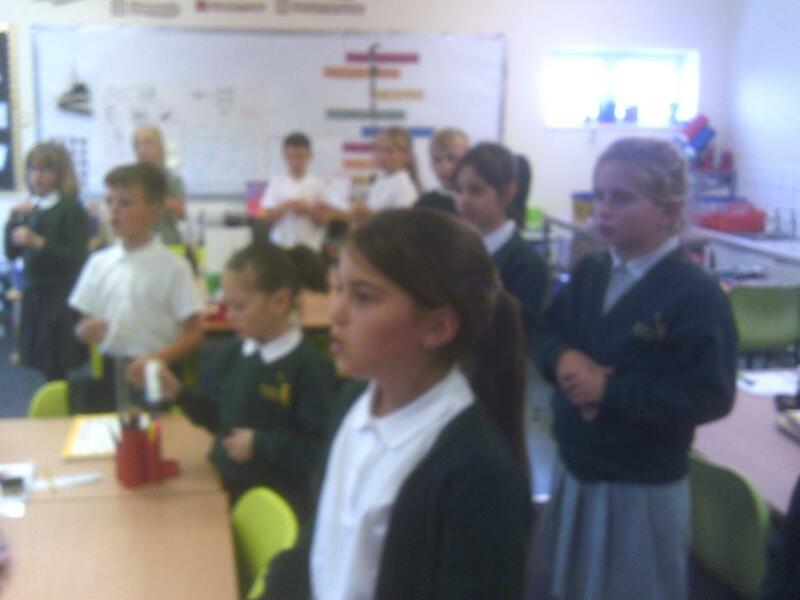 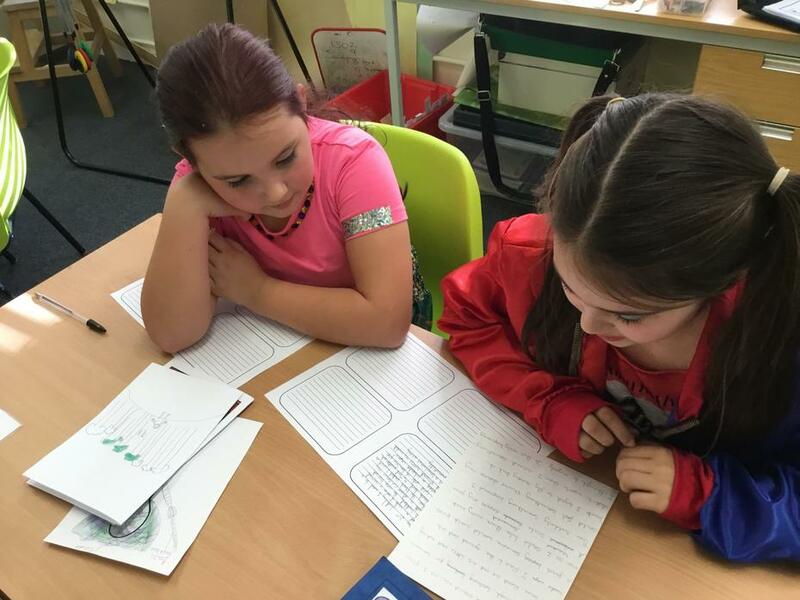 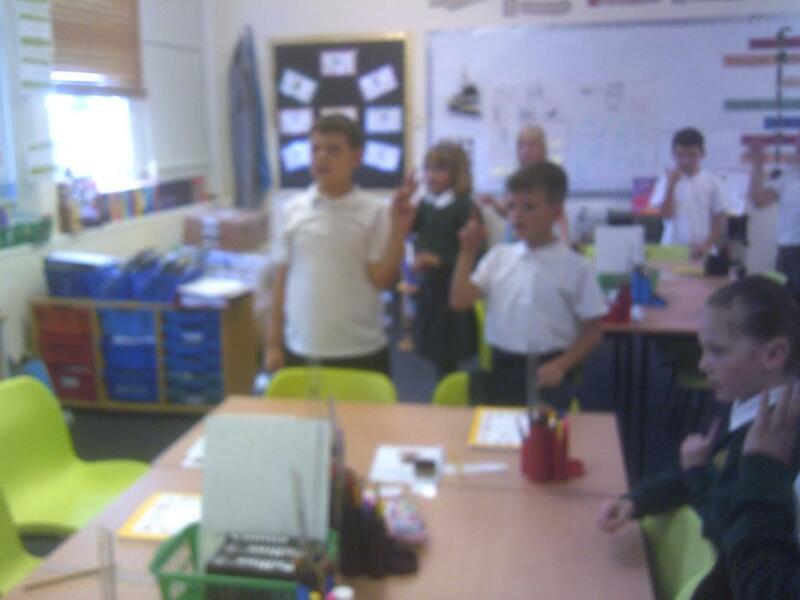 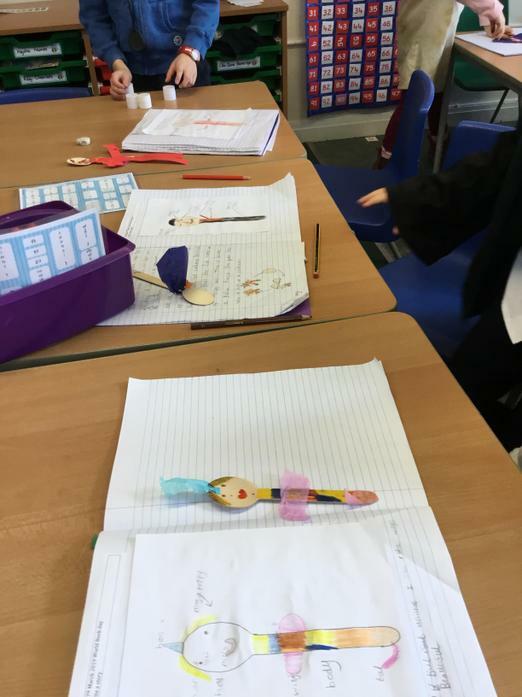 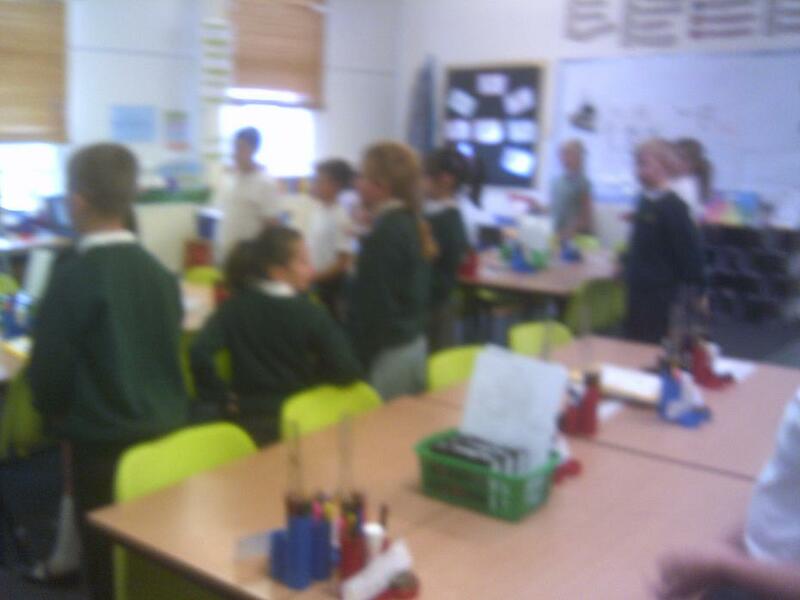 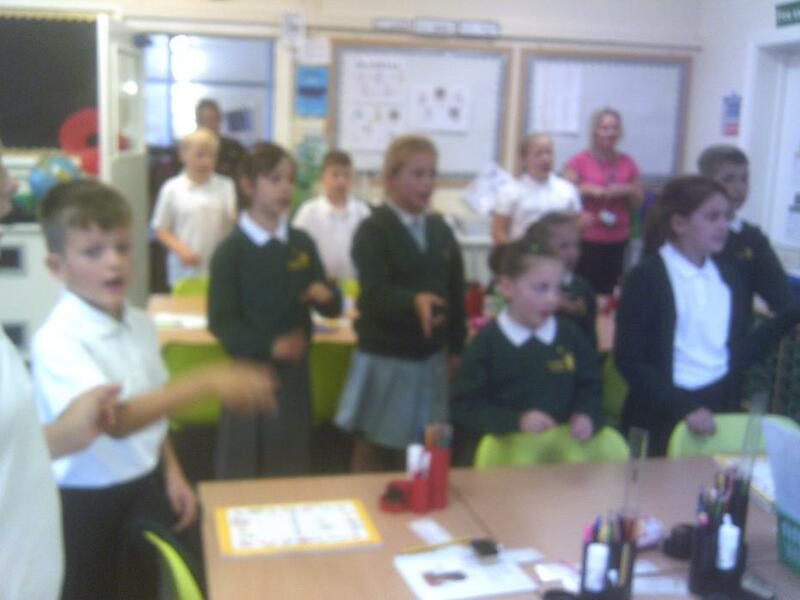 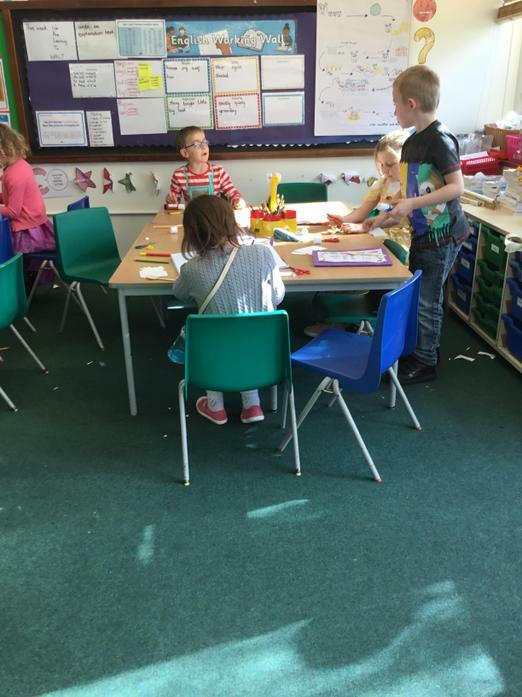 Callisto Class have mastered story-telling in French! 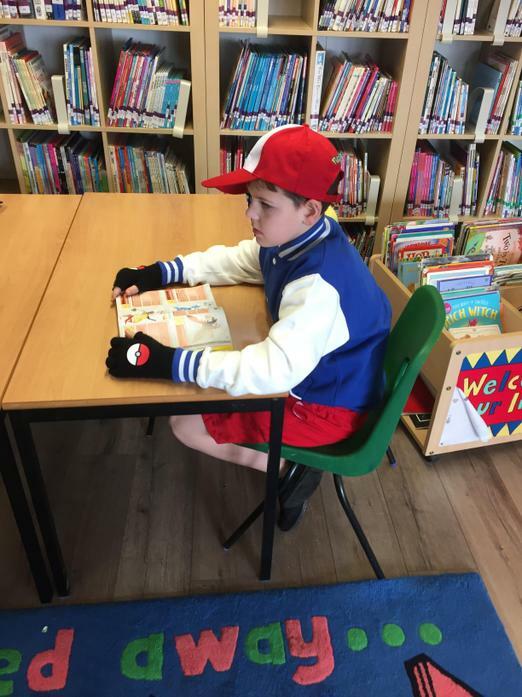 C'est fantastique! 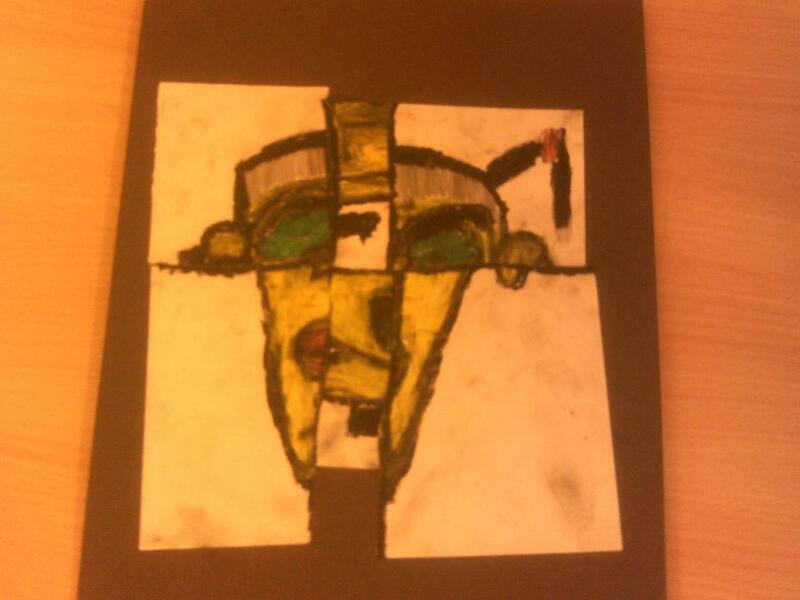 Here's a flavour of some of the Art / Design and Design Technology work that has gone on in school over the last few terms: Sketches of toys by Year 1 and Year 2, moving vehicles by Year 2, Space art and shape art by Atlas Class, Titanic models, rain forest pictures and clay tiles by Year 6 and African mask prints and personal shield designs by Year 5. 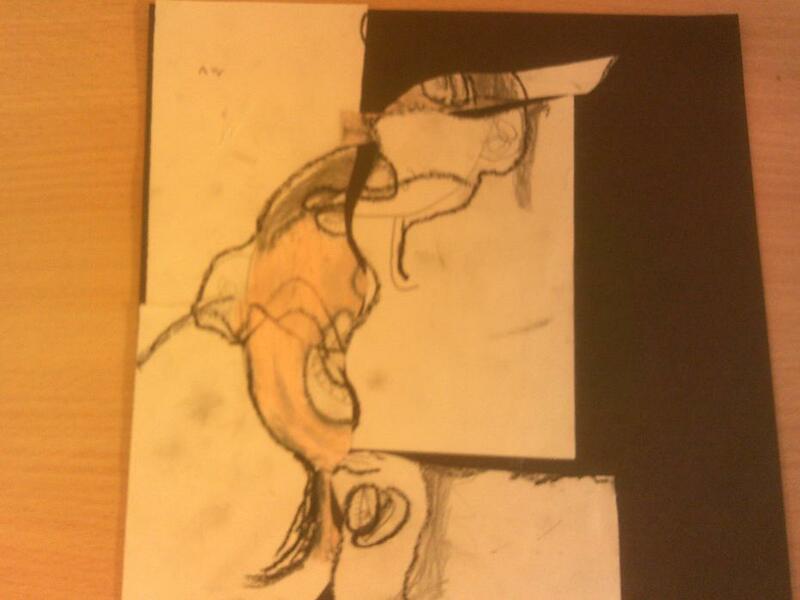 More coming soon! 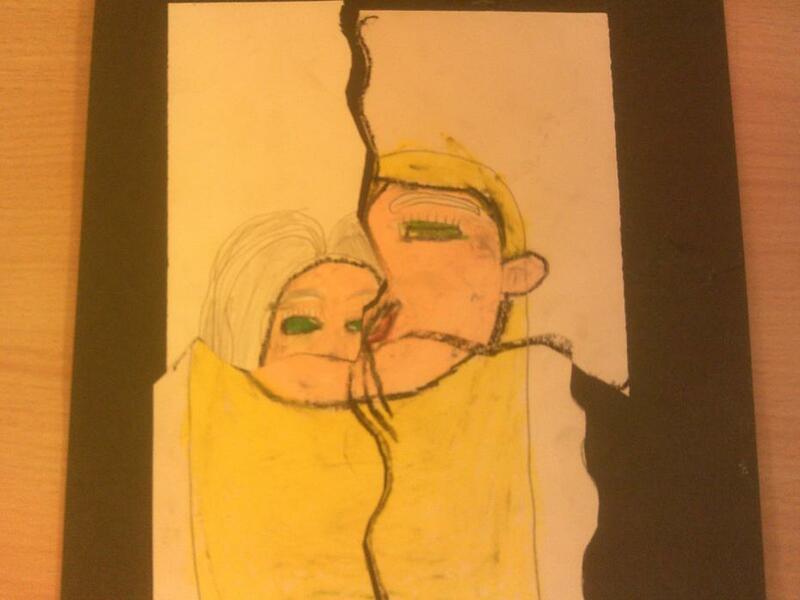 Here is some more art to feast your eyes upon! 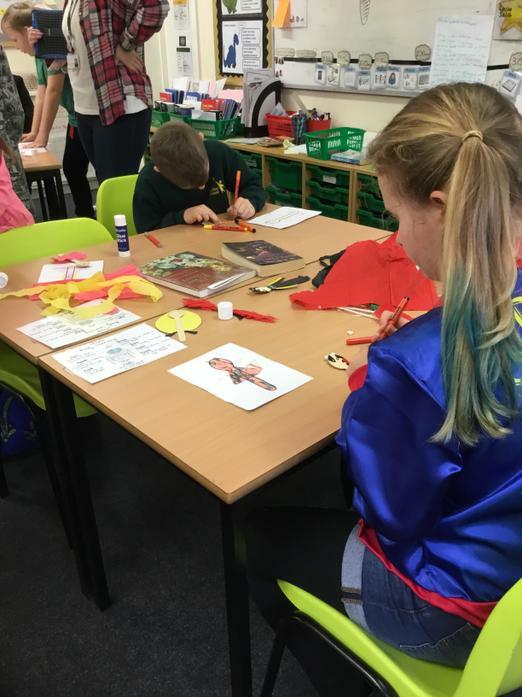 In this set of photos we have more on the lovely Year 6 clay tiles...now finished and displayed, we have some Jackson Pollock art by Pan Class, rockets by Hydra Class and some super boat sketches by Year 4. 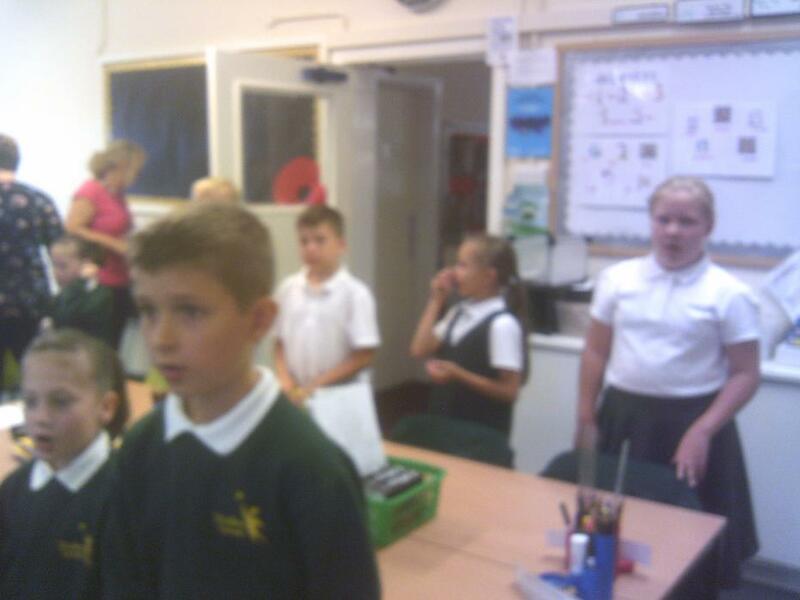 We also have our first photos of the new 'House Banners' created by Art Club. 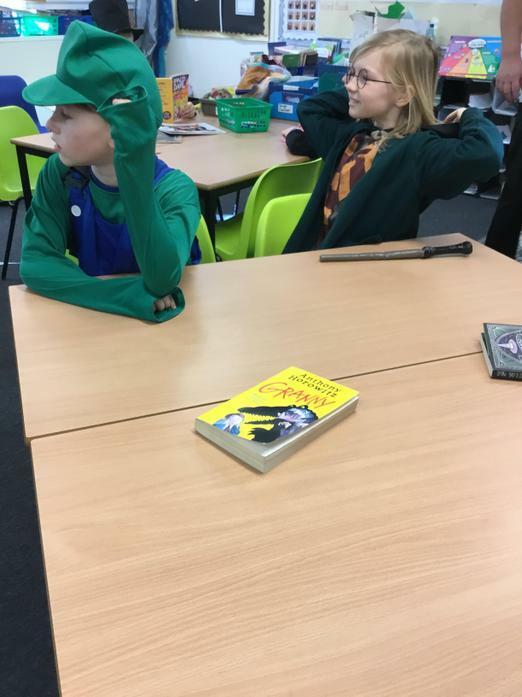 They are out of this world! 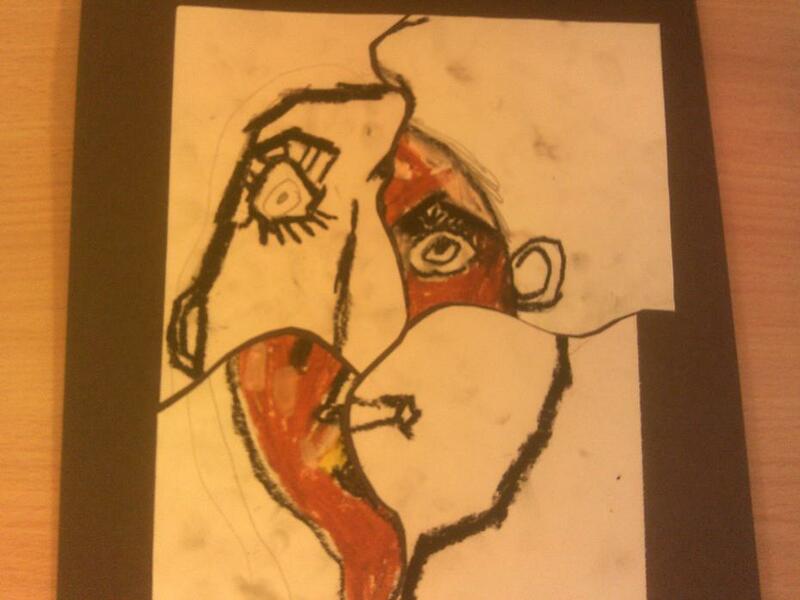 Latest Art pictures! 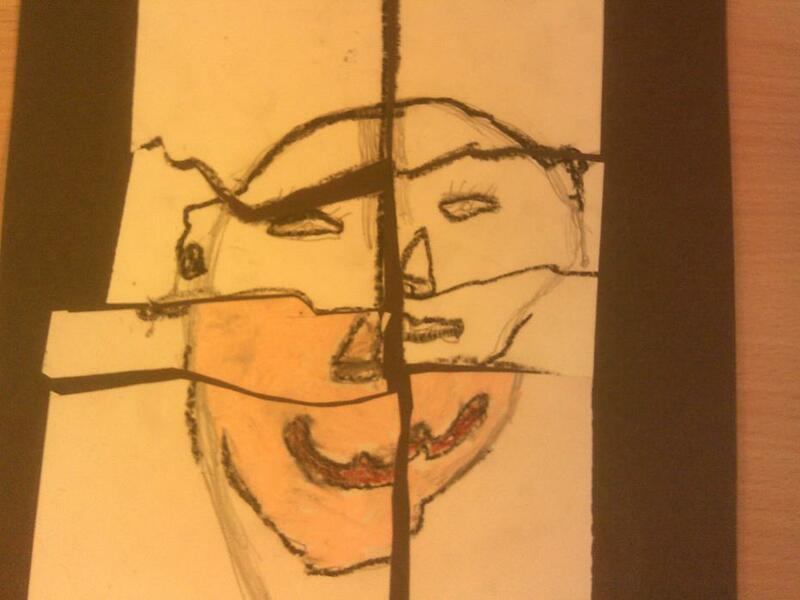 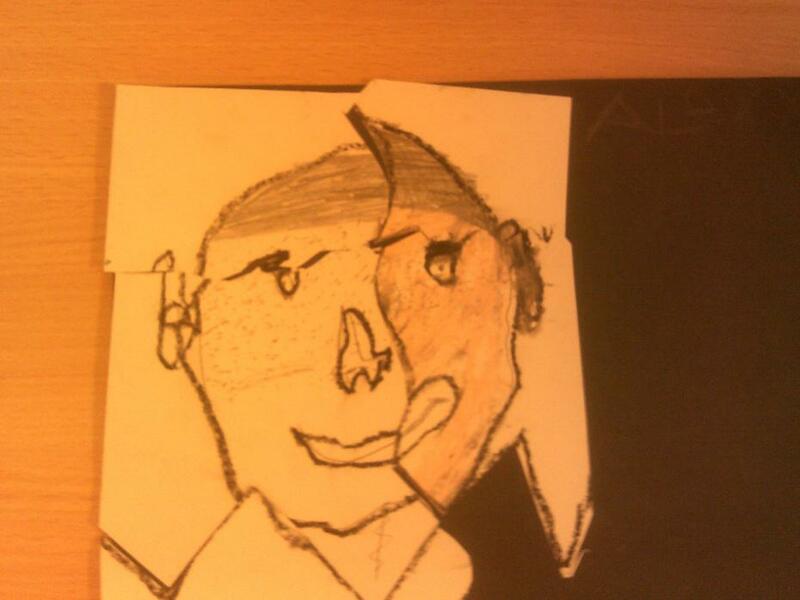 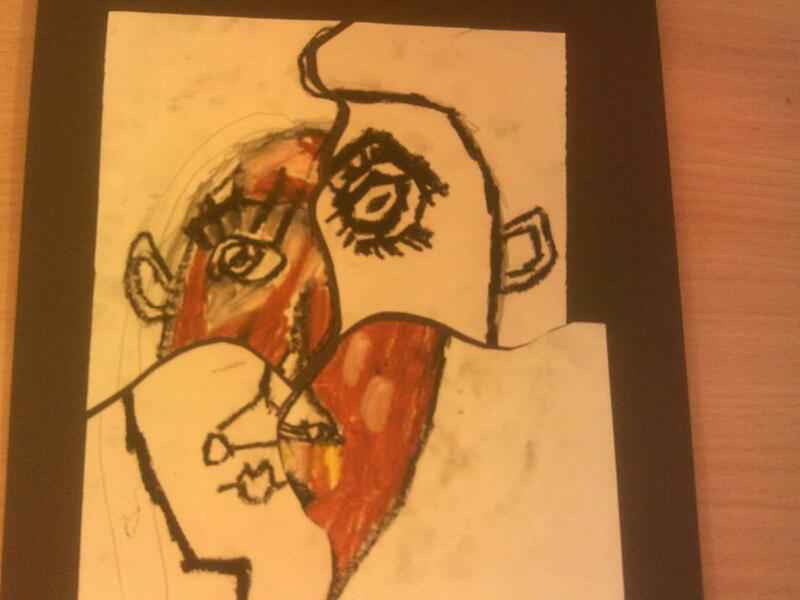 Jackson Pollock work by Luna Class and Picasso 'photo-fit' pictures by Callisto. 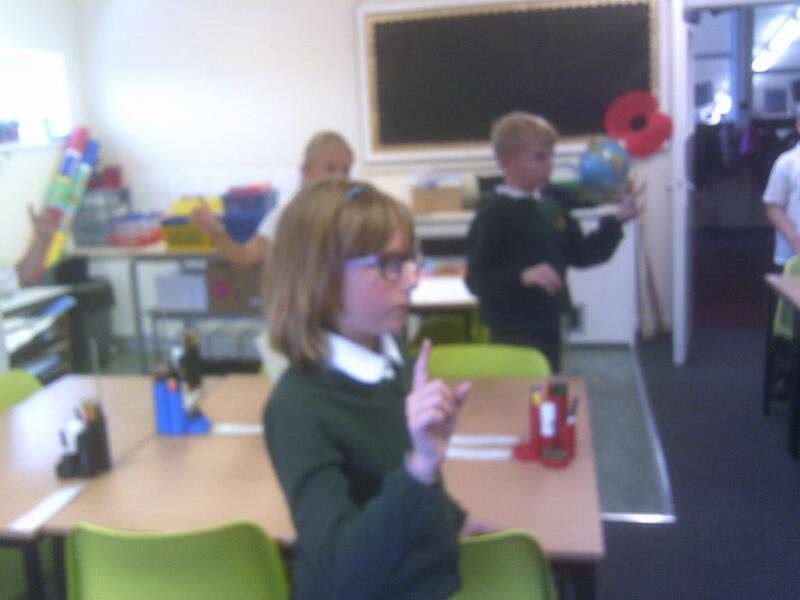 Year 5 (Callisto Class) design technology project. 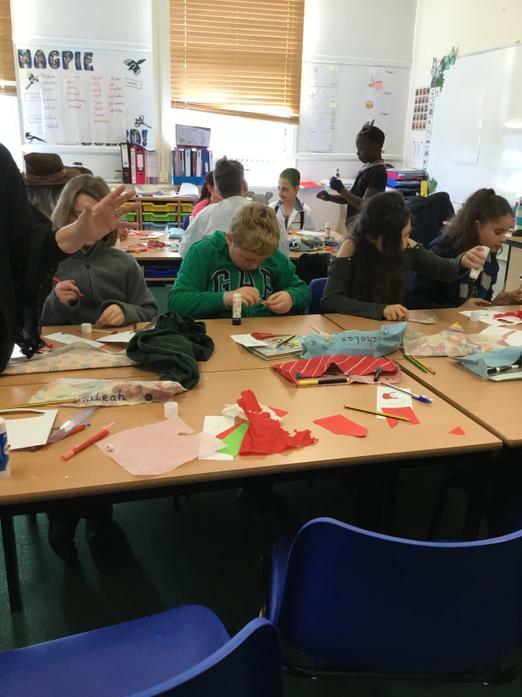 Chocolate bar wrappers. 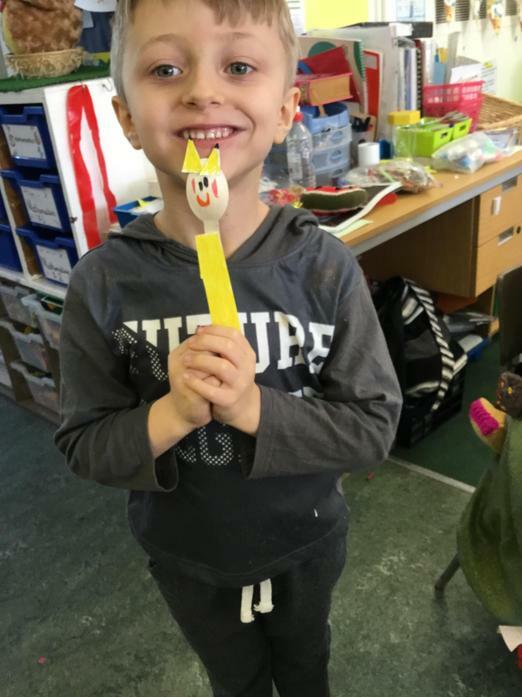 A big thank you to all the parents, carers and other family members who came along to our Art Celebration today. 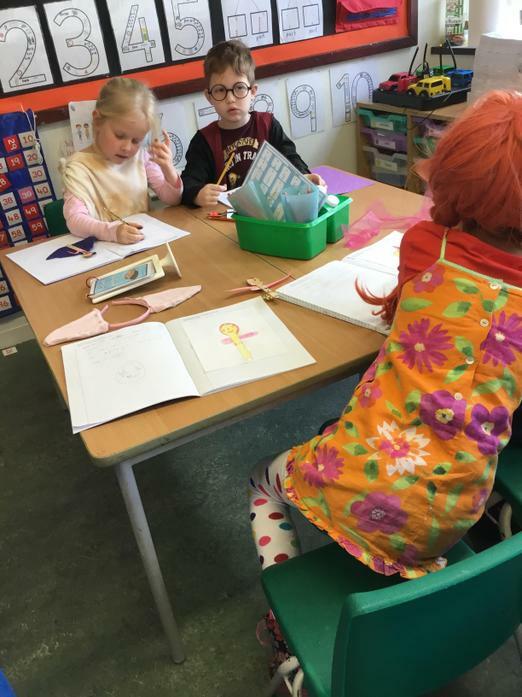 It was lovely to see art work produced by every child in the school all in one room! 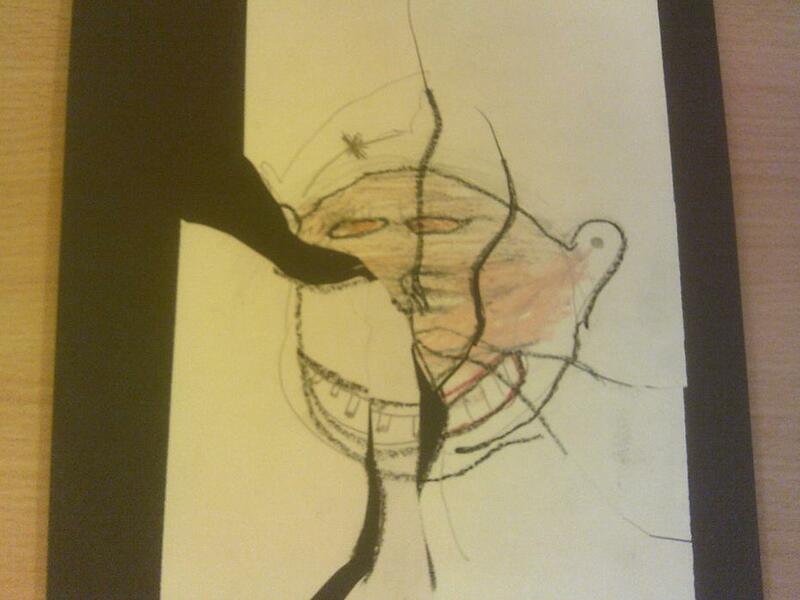 like and also what the landscape of the planet might look like. 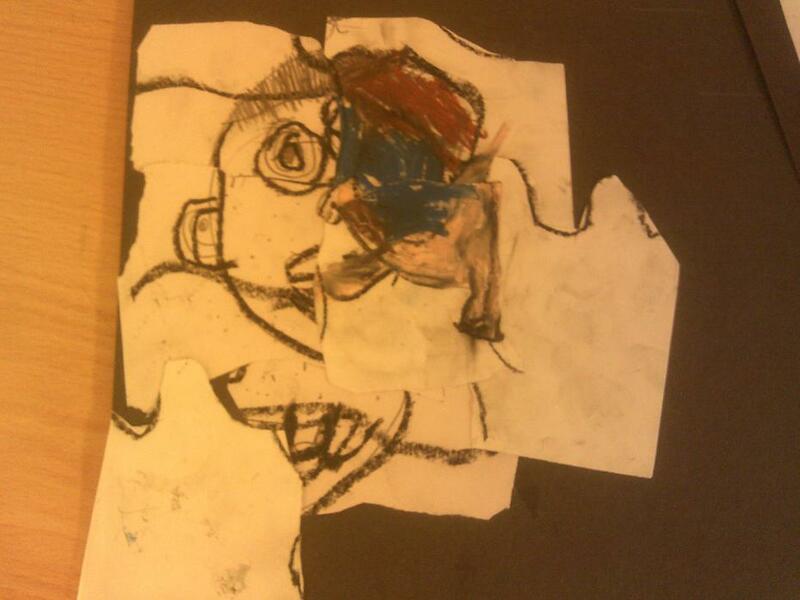 This really fired their imaginations and the result is the fabulous work we enjoyed looking at today! 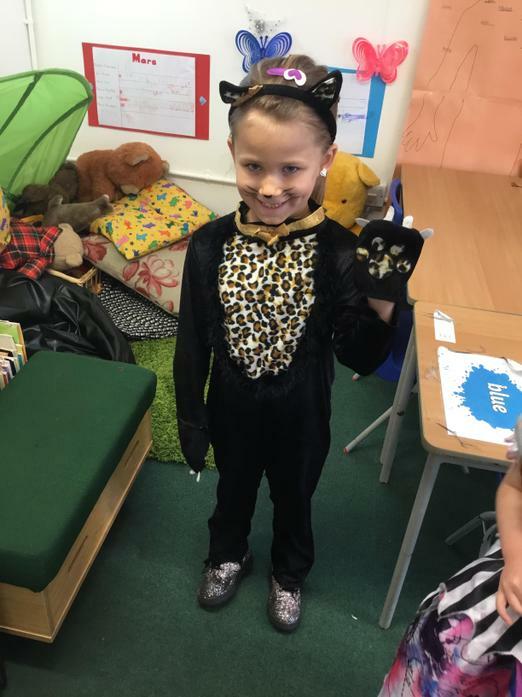 Here are a few pictures for you to enjoy. 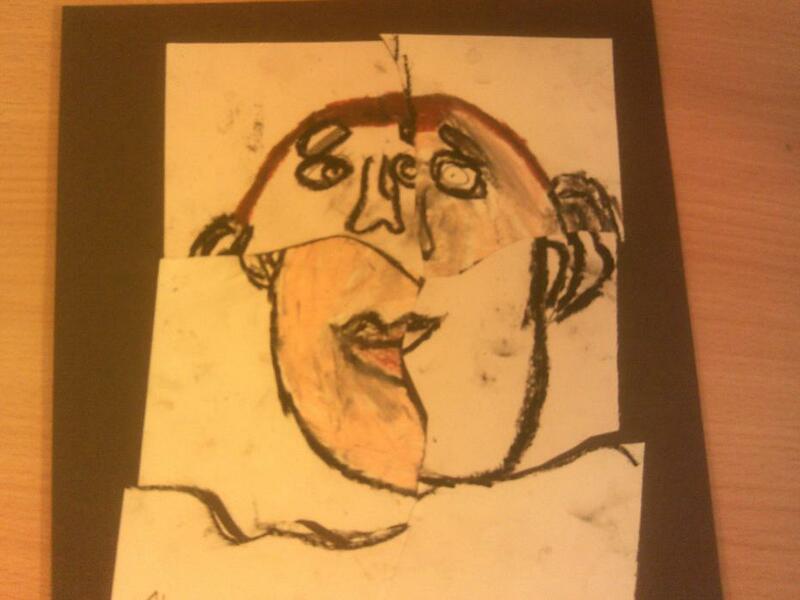 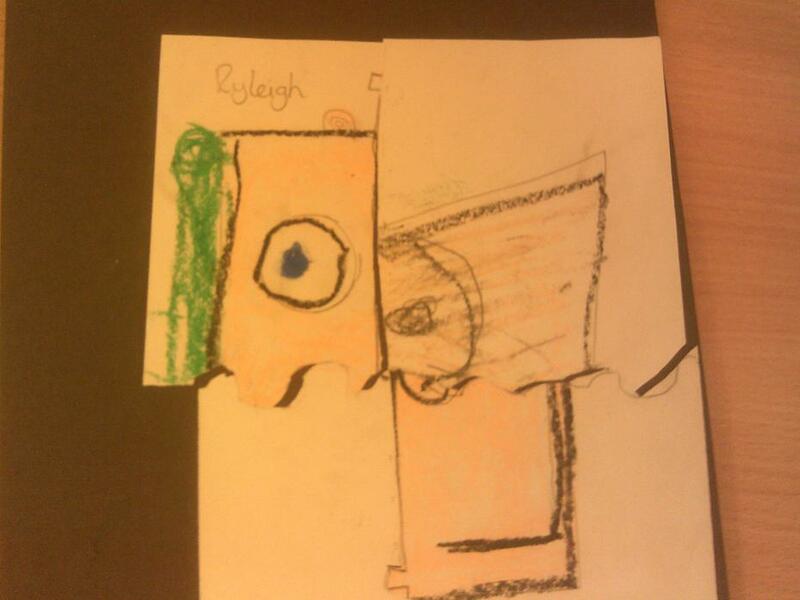 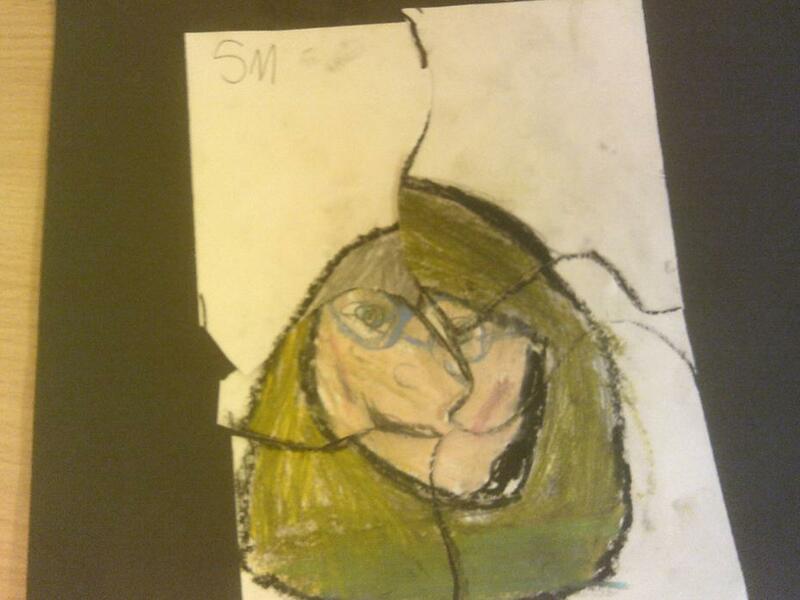 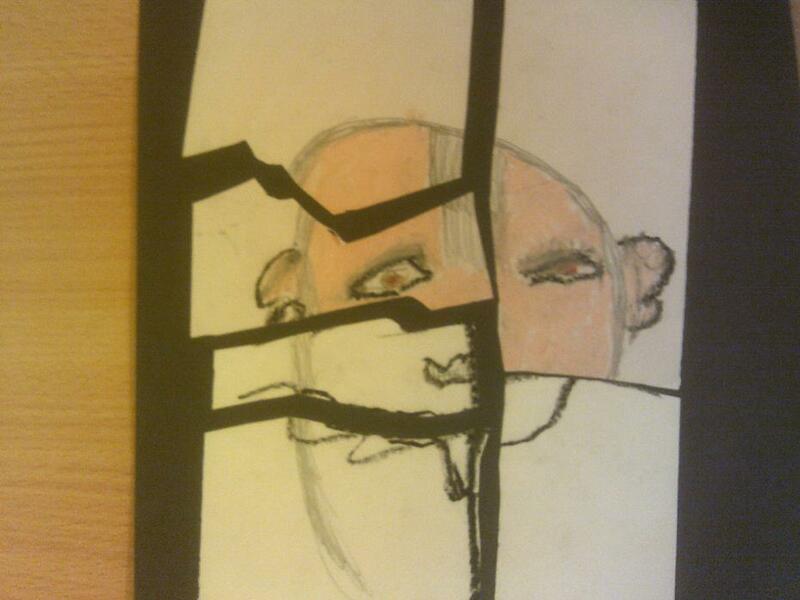 More detailed pictures of the children's individual work will be appearing on the class pages in due course!